Connected Chamber Women, So You Think You Can Dance? 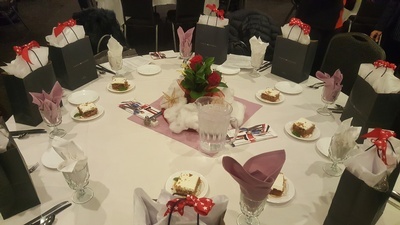 Join us for some fun informal networking over lunch and some interactive dance lessons, compliments of Arthur Murray in Grandville. They will be showing us some moves so you can stand out at your next wedding or celebration. 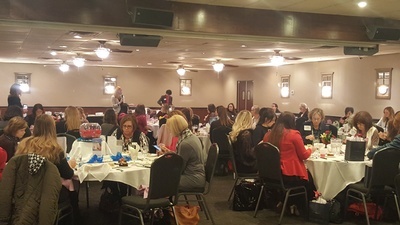 Connected Chamber Women Luncheon brings together 60 - 80 women from nine neighboring chambers and provides an excellent opportunity to promote your organization and expand your network! 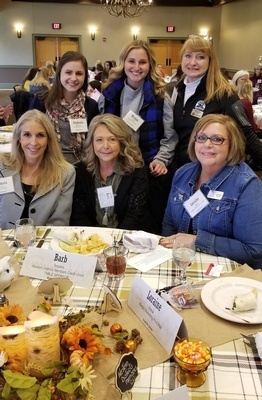 The mission of Connected Chamber Women is to create connections between West Michigan Chambers. 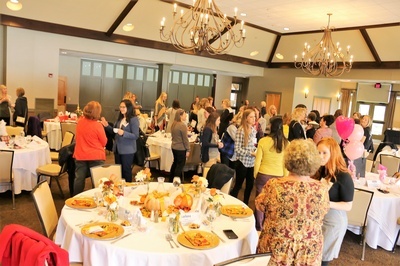 Meeting quarterly for women to enhance their business and personal relationships with opportunities to Laugh - lighten our load, Learn information to solve business problems and Lavish ourselves with encouragement in celebrating our successes and each other.